Data standardisation, in terms of both parameters and file format, is essential in professional data management. 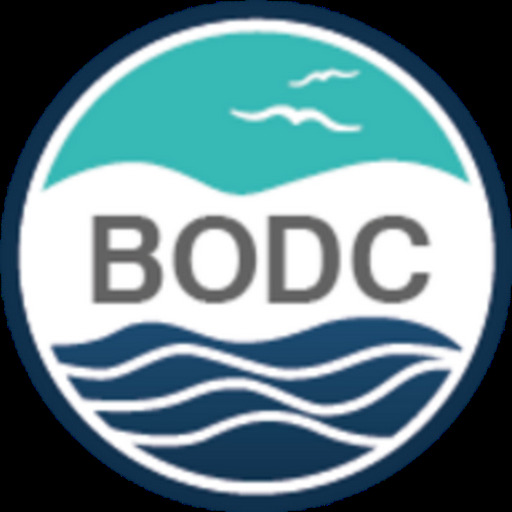 BODC distributes data in a variety of standard formats. One of these, our BODC request (ASCII) format, has been in existence since the early 1980s. It comprises several lines of fixed-length header information (basic metadata) followed by the data cycles (and associated quality control flags) listed one per line. Until now we have refrained from changing this standard, as we were aware that our regular users had developed code for automatic data handling. Increasingly, however, the header design is limiting the information we need to present as well as being out of sync with standards elsewhere. As part of our continuing commitment to improve our service to the marine community we feel that now is the time to consider a major update to our ASCII data format and we would value your opinion. Such a change may cause inconvenience so we want to provide you with an opportunity to comment before we embark on an update. We would be pleased to hear your comments. 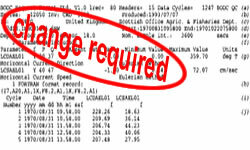 When contacting us, please include information on the software you regularly use with this data format. This will help us tailor the design change to your needs. A new, national research organisation that will work in partnership with the UK marine research community to deliver integrated marine science and technology from the coast to the deep ocean goes live from 1 April this year. The National Oceanography Centre (NOC) will be formed by bringing together into a single institution NERC-managed activity at the National Oceanography Centre, Southampton (NOCS) and the Proudman Oceanographic Laboratory (POL) in Liverpool. The NOC will work in close partnership with the wider marine science community to create the integrated research capability needed to tackle the big environmental issues facing the world. Research priorities will include the oceans' role in climate change, sea level change and the future of the Arctic Ocean. A major element of the new approach will see the designation of a set of Partners of the NOC — comprising research institutes and key university groups — working collaboratively to support world-class strategic research, technology development and training the scientists of the future. Together with a wider group of Associates, these organisations will form the NOC Association, sharing in the delivery of a community developed strategy for marine science. The NOC will have a key role in providing national capability to meet the needs of the whole UK marine research community including Royal Research Ships, deep submersibles and advanced ocean technologies. It will also be home to the global mean sea level data archive, the UK’s sea level monitoring system for flood warning and climate change, the national archive of subsea sediment cores and the British Oceanographic Data Centre (BODC). How does this affect BODC? As a national facility for storing and distributing marine data this initiative provides a strong framework to further our commitment to act for the entire community. 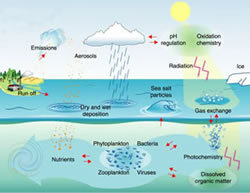 We provide a resource for science, education, government and industry. We are working hard to improve our data services and the way in which you can access and download data and information from our web site. For example, there are almost 68,000 data series available online from the National Oceanographic Database (NODB) 'online shopping' facility, with the number typically increasing at about 1,500 a month. This opens the way to the secure delivery of BODC's data holdings via various external data portals.